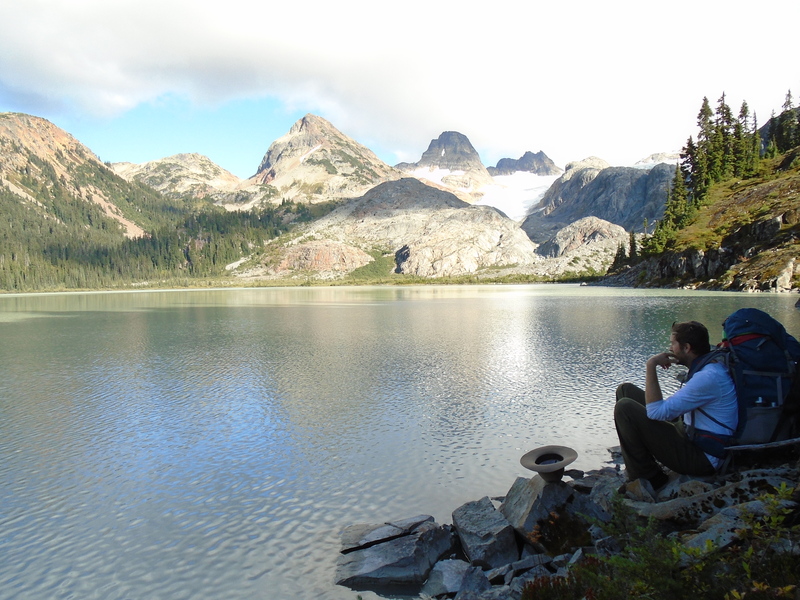 In September I went out to check out a claim in the Thompson River area of Southern BC. This claim has an adit on it that was hand excavated prior to World War 1. A government report from the 1930s says that a sample from this adit assayed at 9.12 g/t Au. 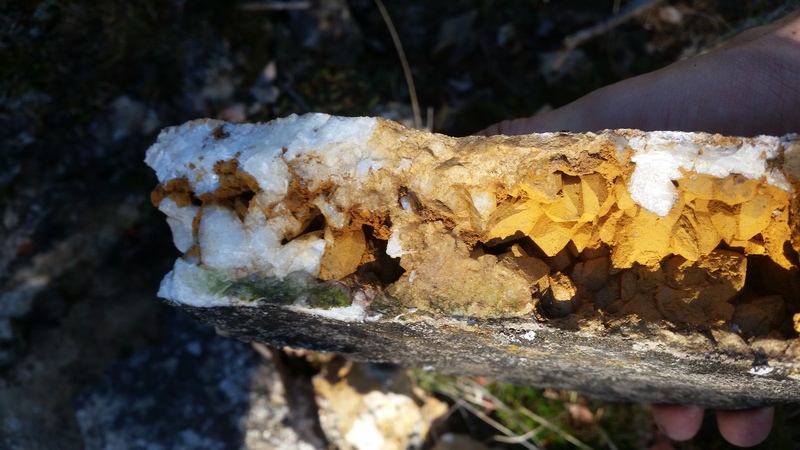 The report also claims that the adit extended 80m into the rock face and intersected several large quartz veins. The claim was staked in 2006 by the previous owner who held it for several years. 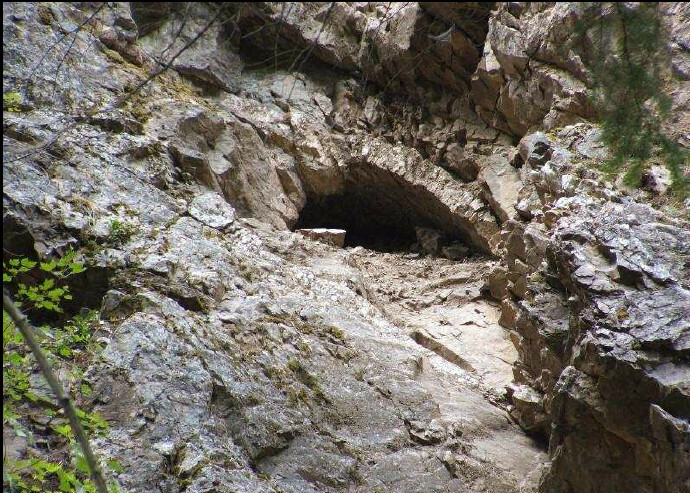 They were able to locate the adit in 2007 but were not willing to enter the portal because of its precarious position on a vertical rock face. It seems as though nobody has entered this lost mine since the 1930s era. Naturally I wanted to check it out. I was accompanied by a guy that I met on the internet named Rob. He turned out to be a great partner, and took most of these photos. 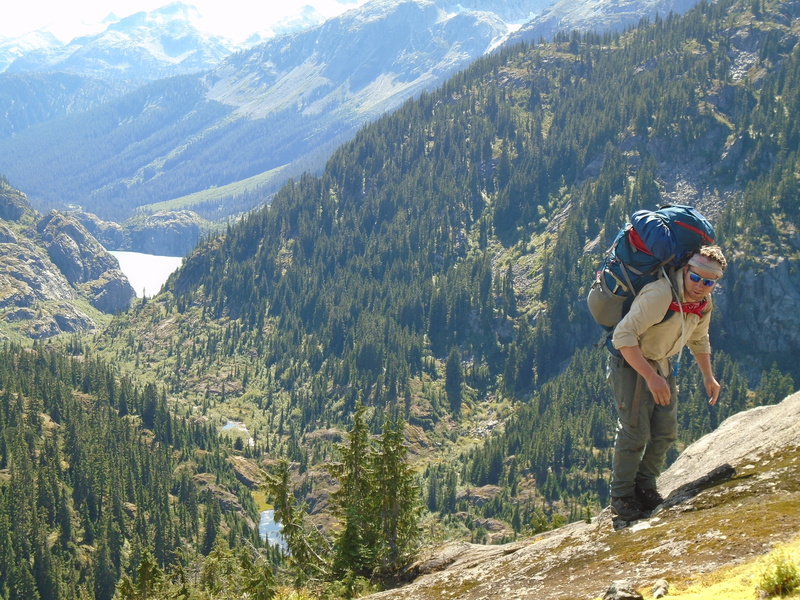 We geared up with some rock climbing gear as well as prospecting equipment and a camera. 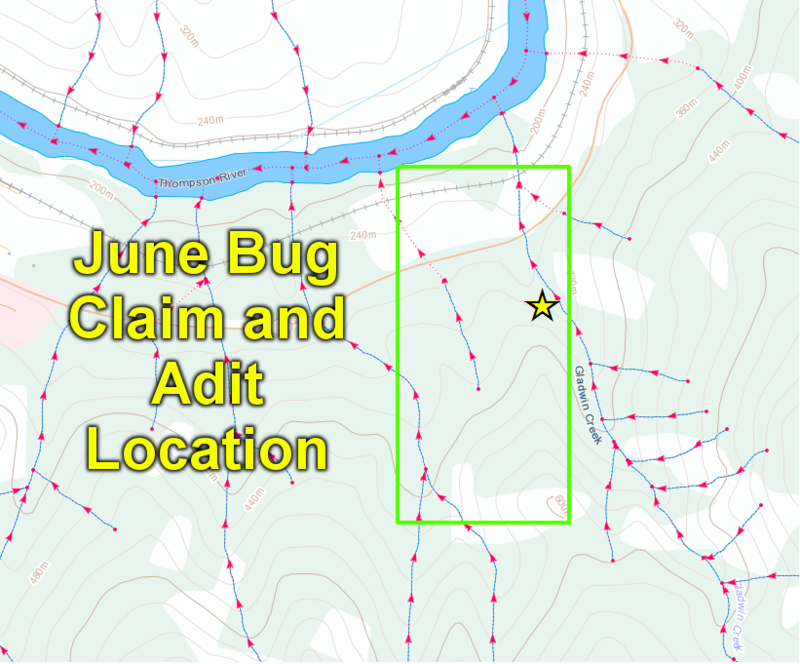 The claim covers an area with a couple of narrow valleys with steep sides. Its beautiful country but tough to get around in. 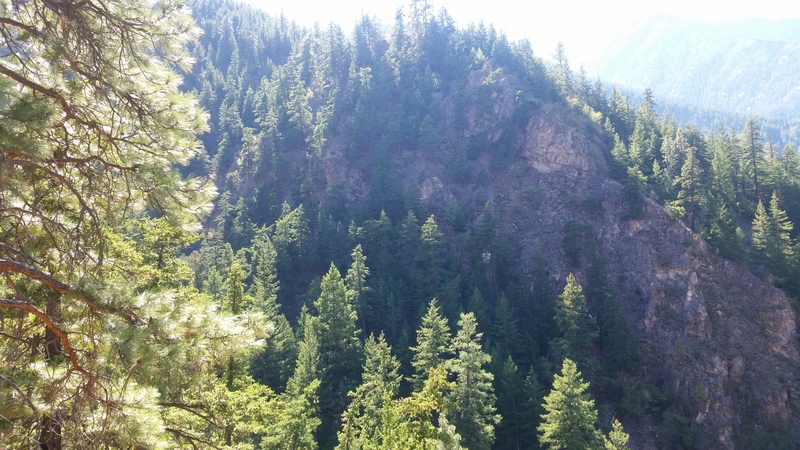 According to a prospecting report from the previous claim owner they were able to photograph the adit from the other side of the valley. Take a look at their photo below. So we had a photo and even a coordinate from the report. We were ready to show up and heroically rappel into the adit. We did not know exactly what we would find in there but I wanted to verify the old assay and hopefully find some gold. Whoever put in the time and effort to dig an 80m tunnel into solid rock held a strong belief that there were riches in there. It was all looking good and as usual I remained skeptically optimistic. Right off the bat we headed up the creek towards the coordinate from the 2007 report. It didn’t take long to reach the location. There were no signs of an adit or anything that matched the picture. It is difficult to tell though when looking straight up a rock face. 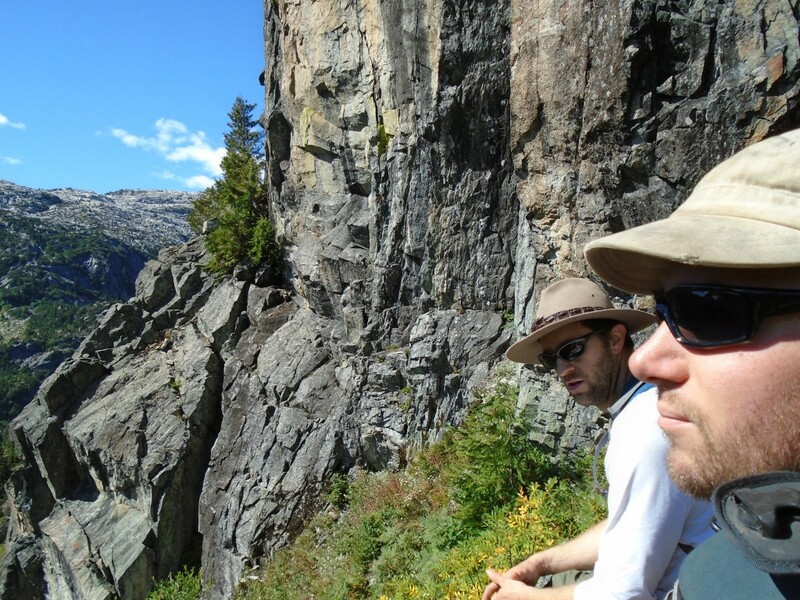 We proceeded to hike along the bottom of the vertical wall trying to spot the entrance. 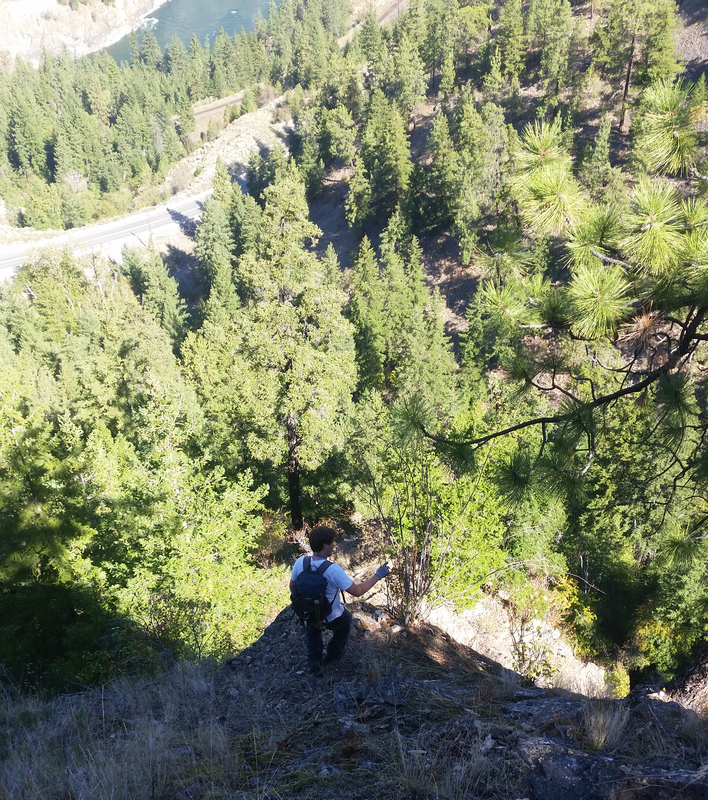 Later we climbed to the top of the ridge to see if we could spot the adit from above and rappel down as planned. We did not have any luck. 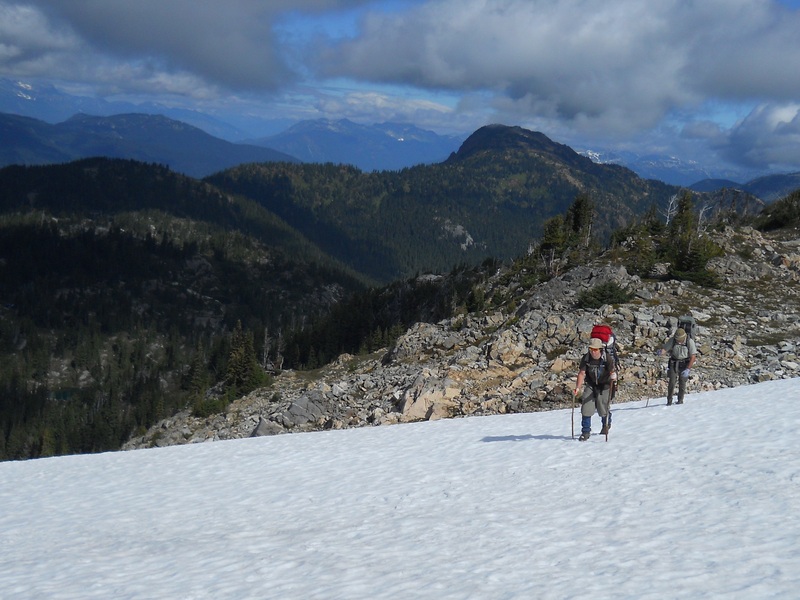 We walked all over that ridge but were not able to spot the adit. We went around for one last look and managed to find a decent quartz vein. 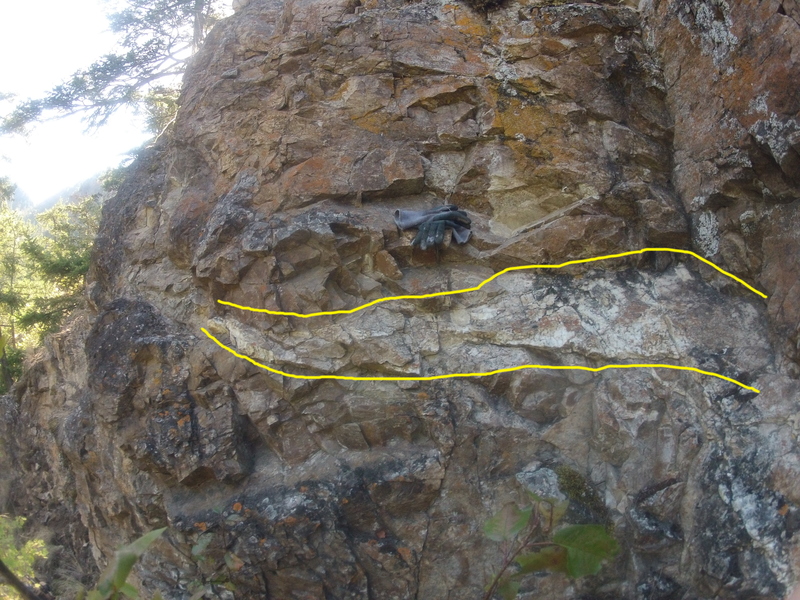 The vein was a decent size and seemed to continue in to the rock. I took a sample which will be sent to a lab for assay to see how much gold is in it. No gold was visible to the eye but it rarely is. The quartz looks pretty good though, some iron staining and nice crystals in part of it. 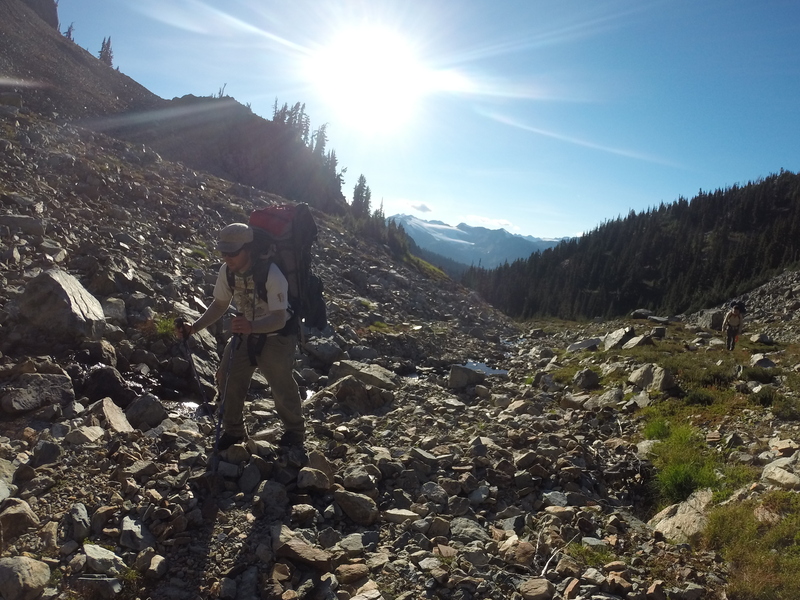 While taking the sample my camera fell out of my packpack and tumbled all the way down to the creek. It must have bounced down at least 100m. I scrambled after it expecting to find it in pieces to my surprise it was not shattered just soaking wet. 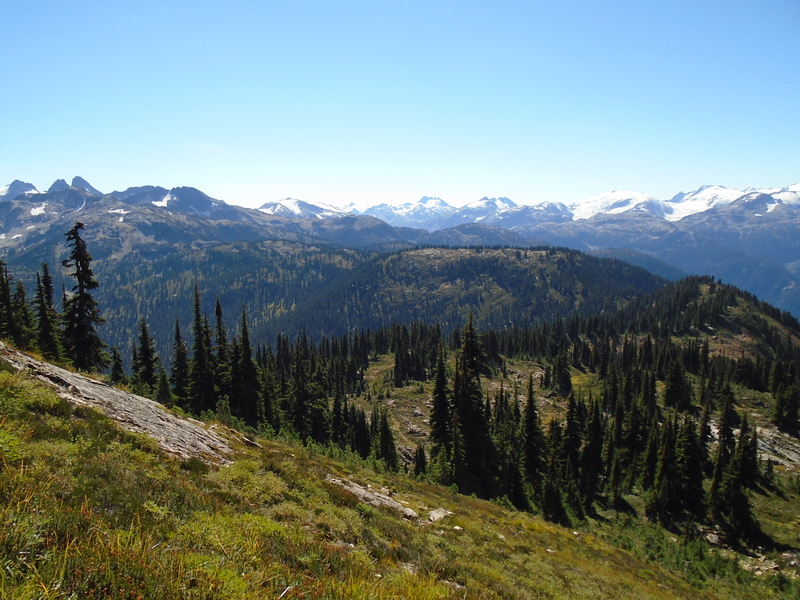 I was able to dry it out several days later and it seems to be OK.
Having failed to find the old mine we climbed the opposing ridge across the valley. 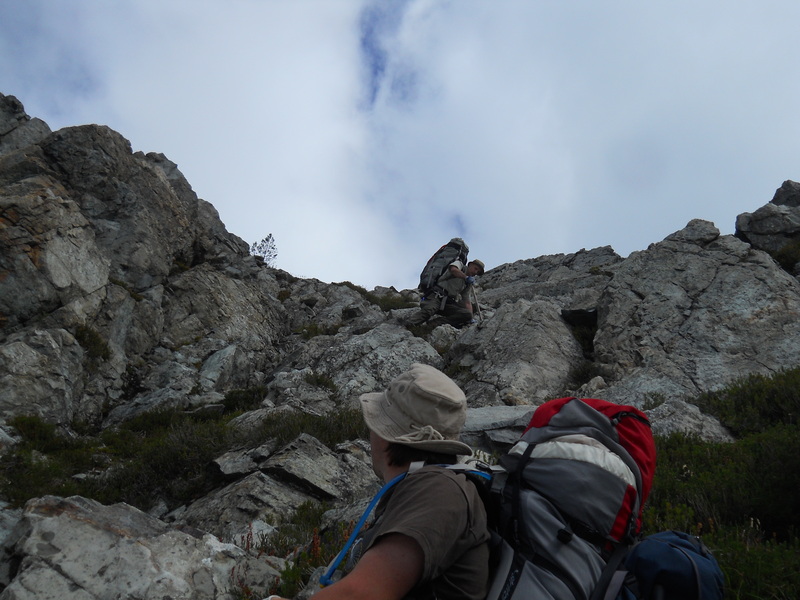 It was somewhat easier climbing since there wasn’t much vertical rock to deal with. 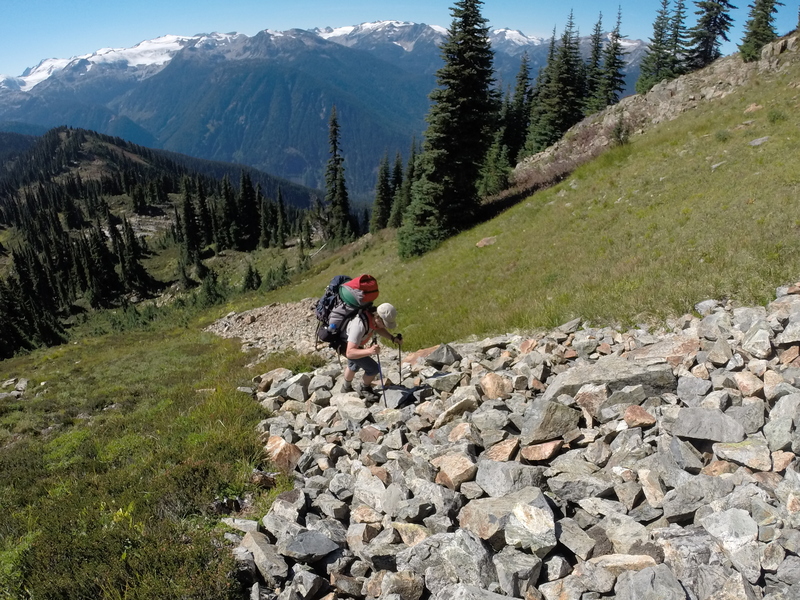 It was mostly talus which poses its own challenges. We tried to recreate the photos from the report. Rob and I took lots of photos with the hope that we could later spot the adit using a computer. Sadly none of the photos turned out well because the sun was facing us straight on. 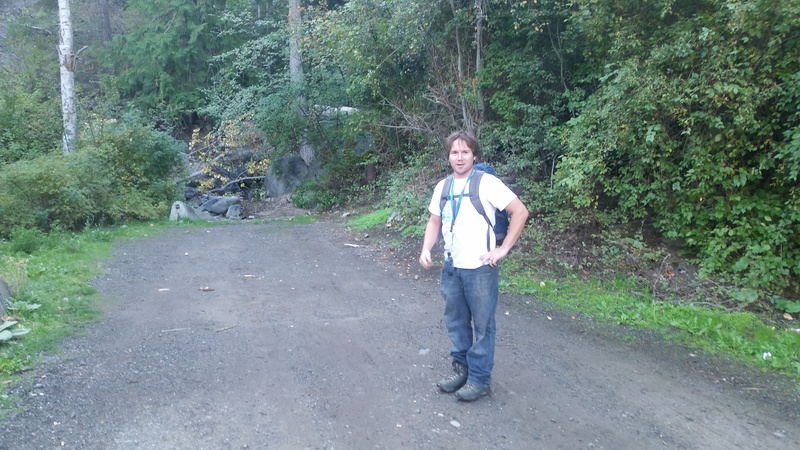 What started out as a plan to saunter up to a lost mine adit and rappel into it. 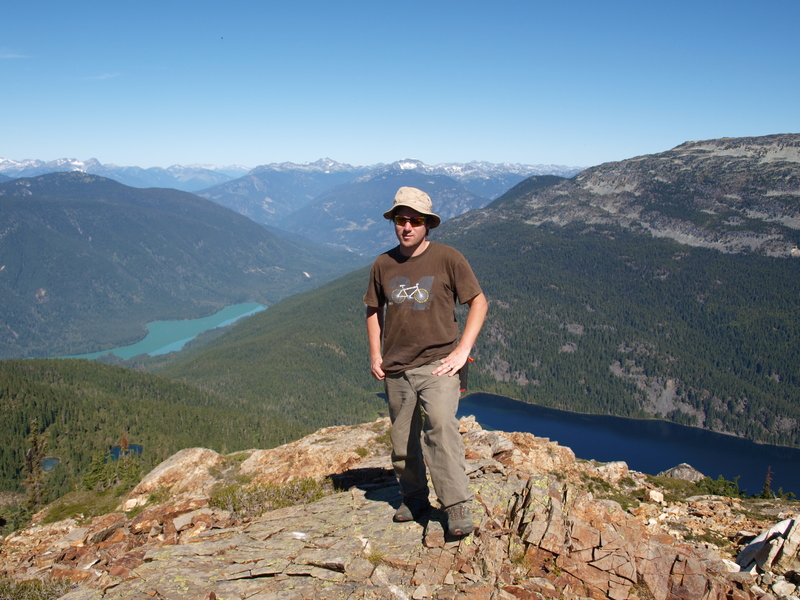 It turned into an all day scouting adventure and climbing two different steep mountain ridges. It almost seems as if we were cursed, every attempt to locate the adit had failed. Fortunately nobody got hurt and we did manage to get a nice quartz sample, even my camera survived. I’ll be back soon to find that adit. Our failure gives me even more enthusiasm to find this thing. I just refuse to be beat by the mountains. In part 1 of “Where Does Placer Gold Come From?” we discussed the origins of gold and how it appeared on earth. Now we’ll discuss how it moves into mineable deposits. Gold is spread relatively evenly throughout the crust of the earth at approximate concentrations of 1 part per billion. To put that into contrast, low grade mineable gold deposits need to be concentrated to at least 1 part per million which is about 1000 times more concentrated than the background. High grade gold deposits are in the order of 20-100 ppm. Gold concentrations are usually expressed in grams per ton, which is interchangeable to ppm. So if gold is evenly spread through the crust how does it become concentrated? There are several natural processes that allow this to happen and they are all driven by the same force, plate tectonics. Plate tectonics is the force that moves continents, creates mountains and most volcanoes, and of course earthquakes. 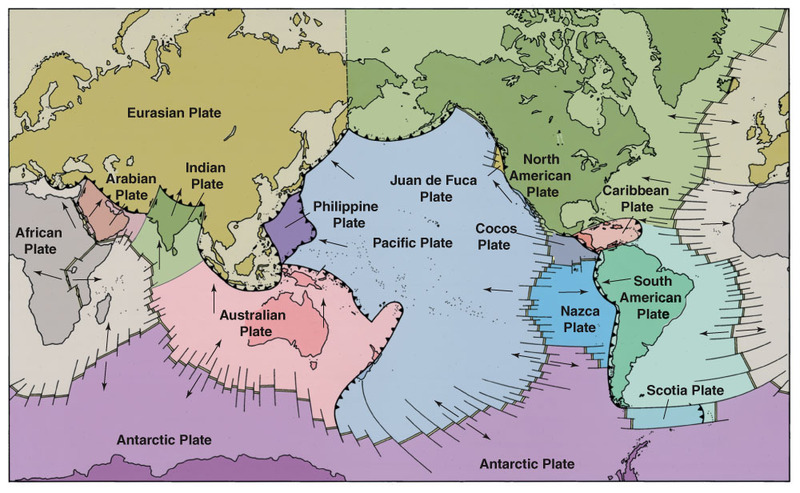 The image below shows the current tectonic plates and their names. 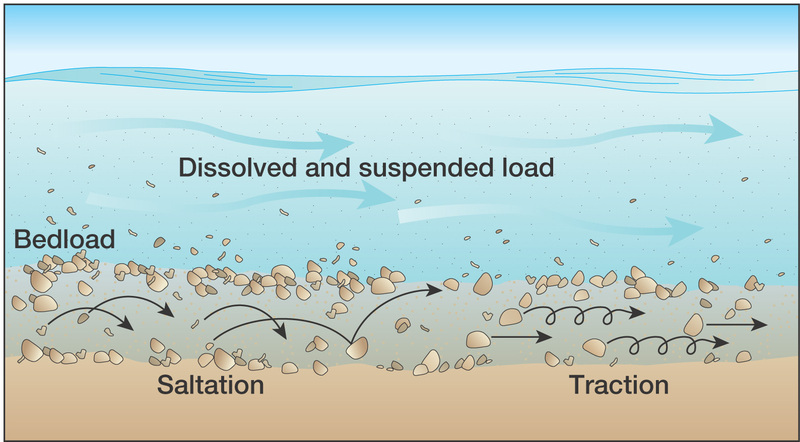 The plates are constantly moving, crashing into each other and subducting, they are pushed by convection currents in the mantle. In the distant past there have been several supercontinents where all the continents had come together to from one. Past supercontinents have names like Rodinia, Godwana and Pangea, it is predicted that a new supercontinent will occur in the next 250 million years. At the boundaries of these plates is where the excitement happens. 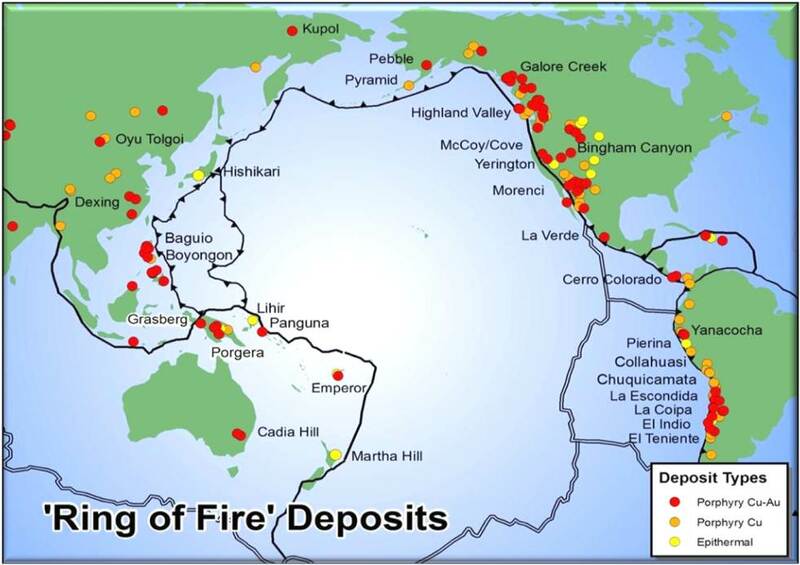 It is at these areas such as the West coast of North America where volcanic processes squeeze gold into veins. There are two main ways that this happens. 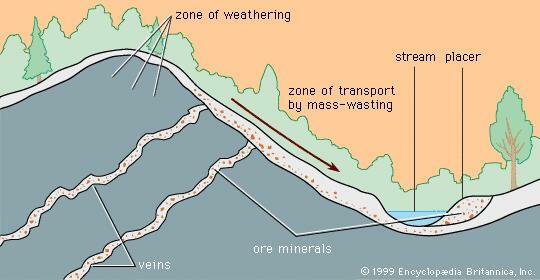 Orogenesis (mountain building) takes place as the force of two plates hitting each other forms mountains as the edges of the plate buckle and slide. In the mountain forming process rock is squeezed to the point of breaking and creates fissures and faults that extend deep into the crust. These cracks allow heated and pressurized water to come up the cracks. The other way is driven by volcanoes forming from the subducted plate. When the edge of the plate is far enough below the surface it re-melts and the newly molten rock builds up pressure. 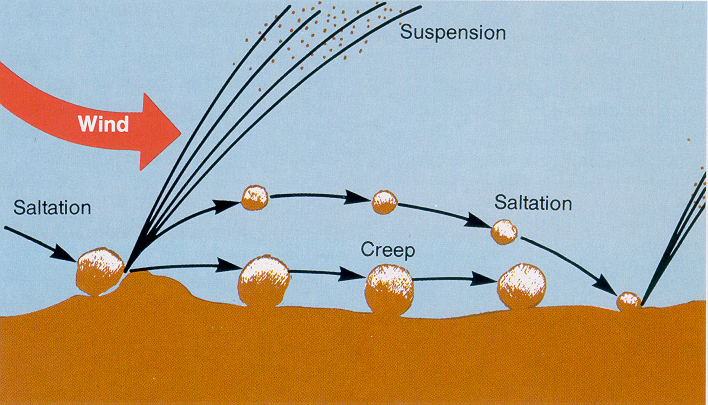 This pressurized molten rock is what forms the volcanic chains inland from the subduction zone. 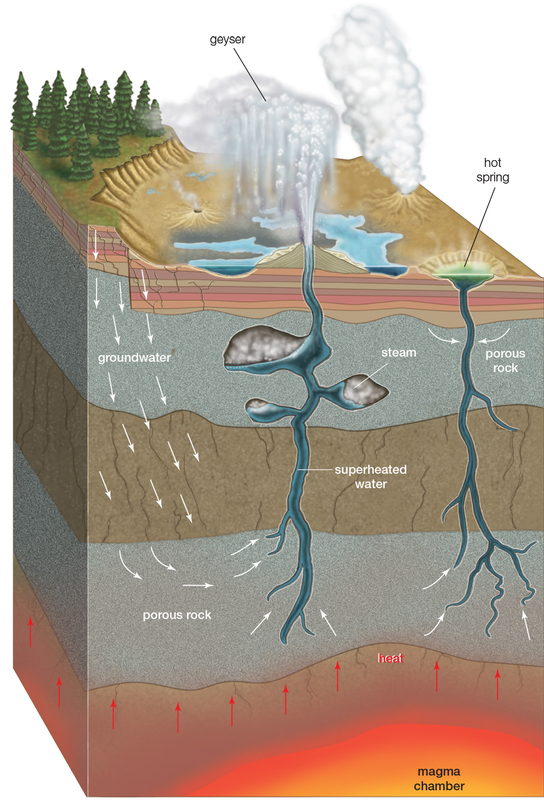 As volcanoes form they crack and fissure the surrounding rock and contribute to the same epithermal process. Imagine the rock as a sponge and when it is squeezed the water is expelled through the cracks. It is actually the same way that hotsprings work but with more squeezing. 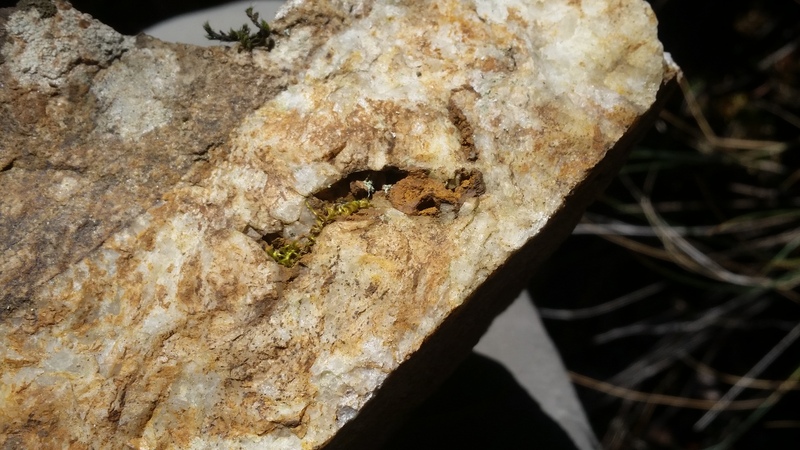 This kind of gold mineralization often takes place near volcanic or geothermal activity such as hot springs or geysers. When the mineralized water cools it leaves behind the minerals in solid form which we then call a vein. Typically we are looking for quartz veins. 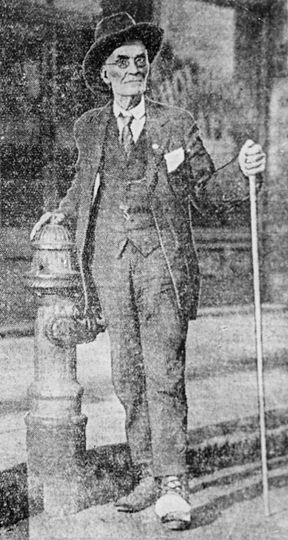 Vein deposits are often called lode deposits in artisanal miner vocabulary. Placer miners will often refer to the “mother lode” that is the quartz vein or veins that broke down into rich placers. There are other hard rock gold deposits other than epithermal lodes. 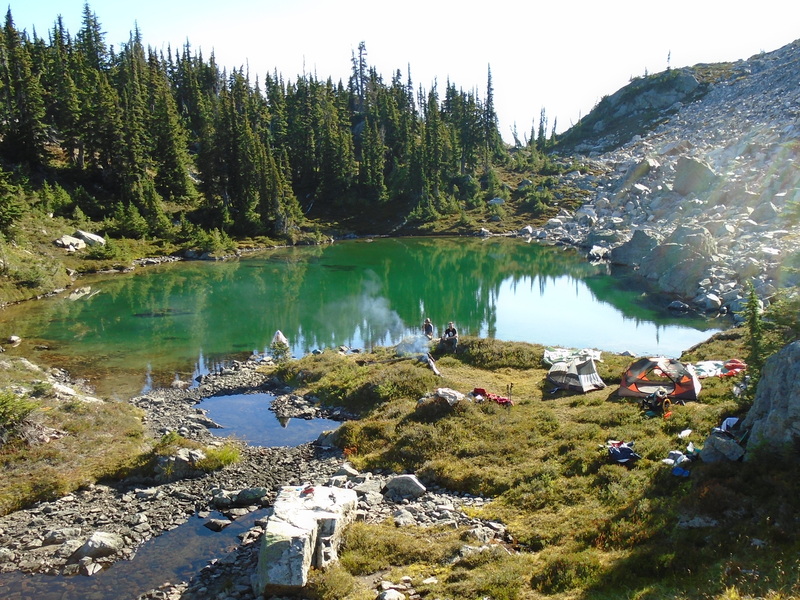 There are Greenstone, volcanic massive sulphides, porphyry and Calrin trend deposits. All of these depend on volcanism as well and occur in similar ways as described above. 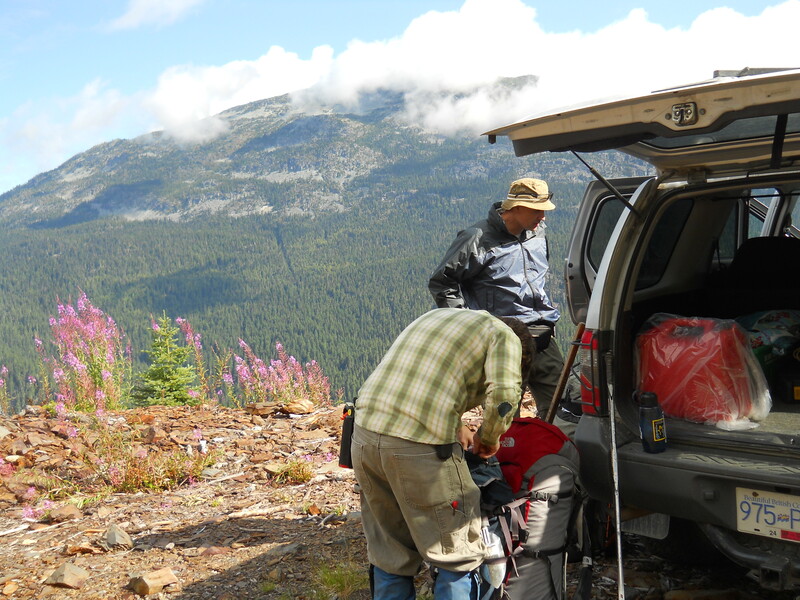 Areas high in volcanoes and seismic activity are good places to look for gold. 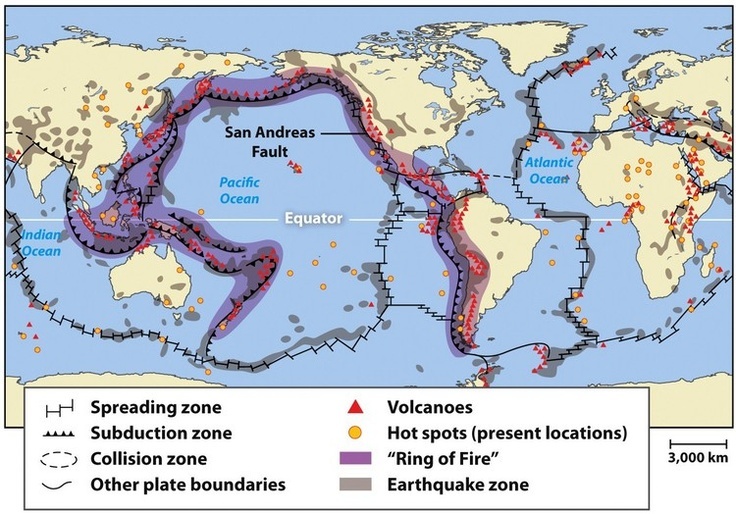 The Pacific ring of fire is an area surrounding the boundary of the Pacific tectonic plate. This area contains 3/4 of the worlds volcanoes and is responsible for 90% of the world’s seismic activity. 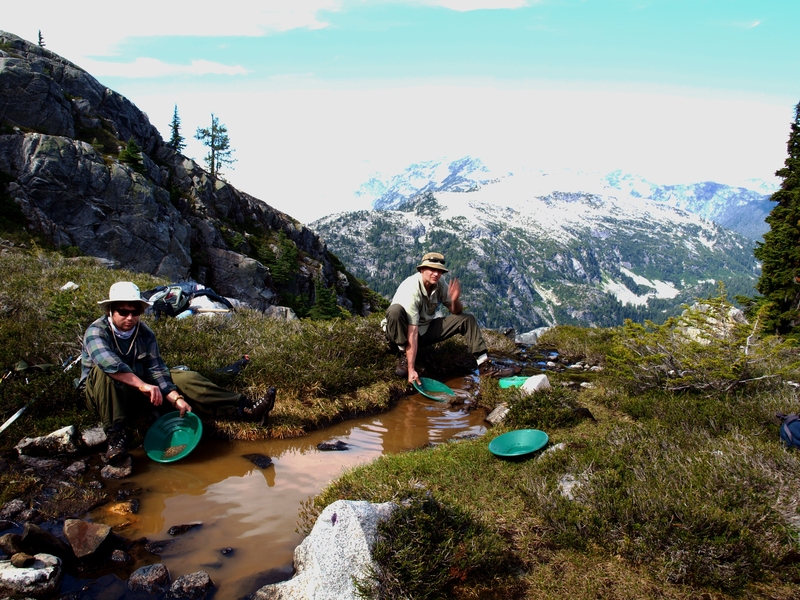 In the gold rushes of the 1800’s prospectors envisioned a world wide gold belt. It wasn’t until the 1950’s that plate tectonics became an accepted scientific theory and decades later we mapped out that gold belt. Of course not all gold is found in the ring of fire. The largest known gold deposit on earth is in Witwatersrand, South Africa. 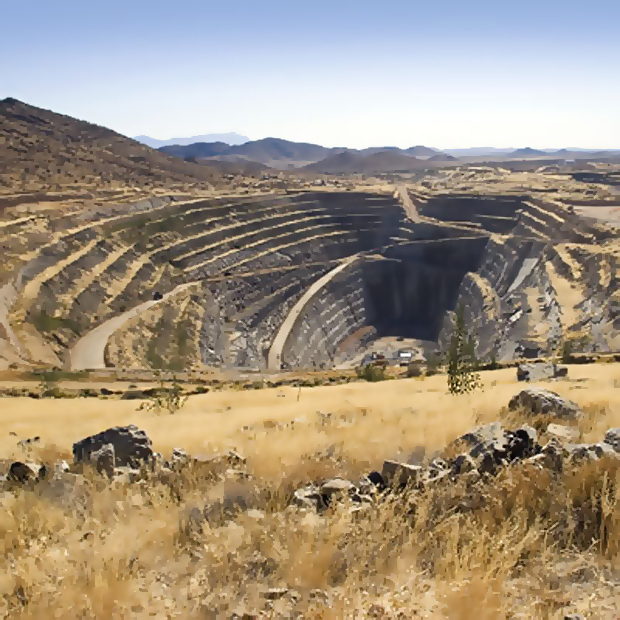 It is estimated that 50% of the gold mined on earth has come from this mine. Witwatersrand is actually a huge placer deposit from 3 billion years ago. 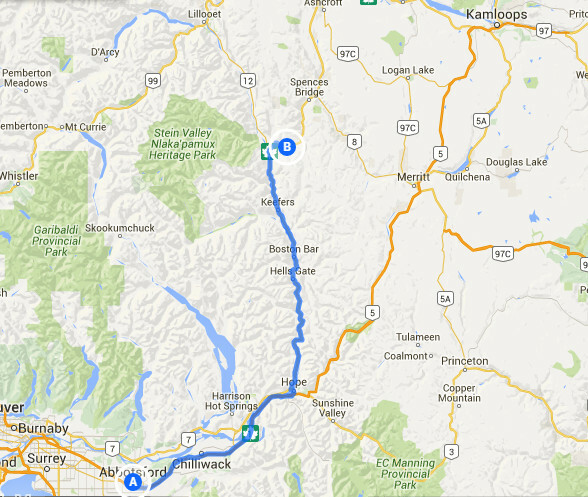 In my next post we’ll finally get to the formation of placer gold deposits. Stay tuned.